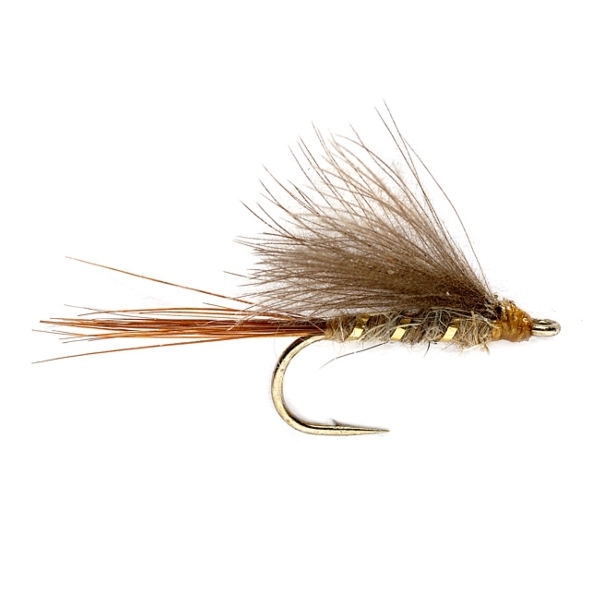 This Hares Ear CDC Emerger is a super little pattern that imitates small midges and gnats that are either emerging on the water's surface or and being blown on the the water from bankside vegetation. This little pattern is great for when trout are smutting at the surface. A good small olive emerger pattern.